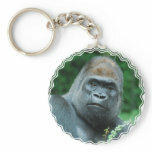 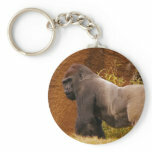 Large gorilla sitting with his arms crossed keychain. 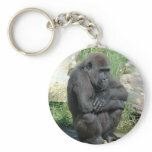 Pensive gorilla with a very thoughtful look on his face. 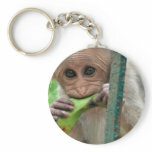 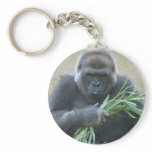 Gorilla sitting playing with bamboo reeds keychain. 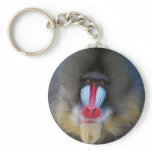 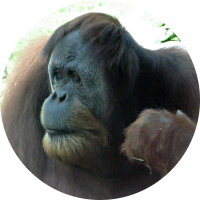 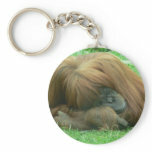 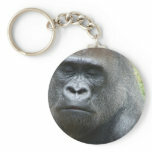 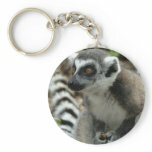 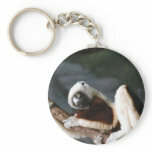 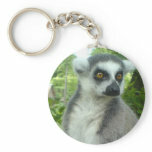 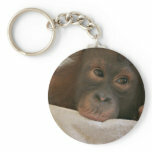 Large sleeping orangutan ape in grass keychain.